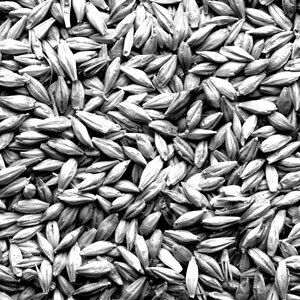 Due to the continuing challenges that both farmers and malting barley selectors are facing this year, the Barley Development Council is again extending the deadline for samples to be received for the 2004 Malting Barley Quality Competition (MBQC). 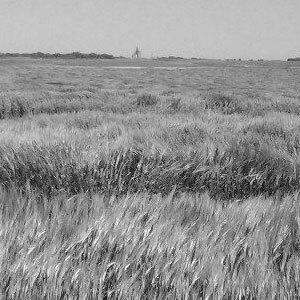 Farmers are encouraged to enter the competition if they have a selection contract for a two-row or six-row malting barley variety from the Canadian Malting Barley Technical Centre’s 2004-05 Recommended List. The sample of their selected malting barley from the 2004 crop year must be received by the new deadline of December 15, 2004. The district winners program was cancelled when the deadline was first extended to December 3rd to allow as many producers as possible the opportunity to enter their samples into the competition once they finish harvesting all of their crops. A further extension is being made since many farmers are still out there harvesting. 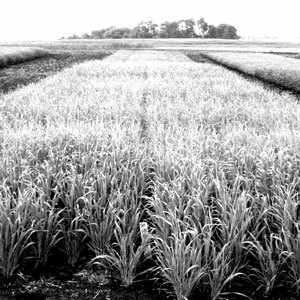 “The crop came off late and with everyone so busy these last few weeks it makes sense to move the submission date ahead. 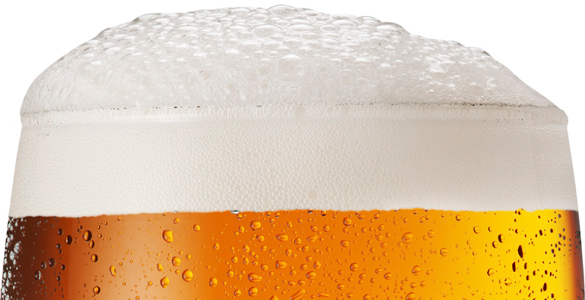 We’re still hopeful for a good turnout and we’re certainly looking forward to meeting the growers that manage to bring top quality malt barley to market in such a tough year.” says Kim Crouse, Chair of the Brewers of Canada Barley Working Group. The panel of judges will identify provincial winners and runners-up for both six row and two row classes of malting barley for each of the three prairie provinces from which enough samples are received. The addition of runners-up at the provincial level is to help offset the lack of district winners. A Grand Champion will still be identified from among the provincial winners. The provincial winners and runners-up will be taken on an expense-paid trip for two in March 2005. The details of the winners’ trip will be announced with the winners in mid-December, 2004. To enter the competition, a representative sample (about one pound or four cups) must be appropriately packaged and sent with an entry form to the Brewing and Malting Barley Research Institute’s Winnipeg office to be received by December 15, 2004. Entry forms are available from all sponsors listed below and from malting barley selectors as well as from the Barley Development Council’s web site. 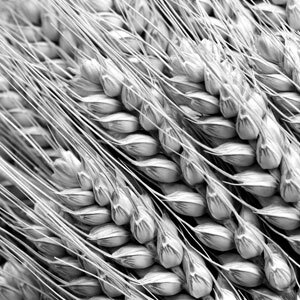 Sponsors of the 2004 Malting Barley Quality Competition include: Gold – The Brewers of Canada and the Brewing and Malting Barley Research Institute; Silver – Agricore United, Canadian Grain Commission, Canadian Malting Barley Technical Centre, The Canadian Wheat Board and Prairie Malt Limited; Bronze – BARI Canada Inc., Cargill AgHorizons, Quality Assured Seeds, Rahr Malting Canada, Saskatchewan Wheat Pool, SeCan Association, Seed-Ex Inc. The Barley Development Council is an umbrella organization that includes representatives from all aspects of the barley and malting industry in Western Canada. 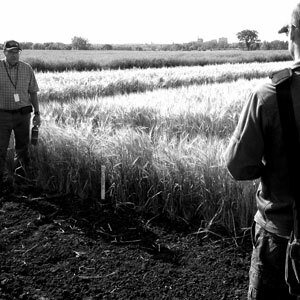 Its goal is to promote development of the western Canadian barley industry.